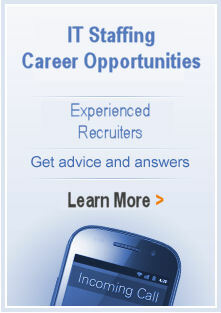 For personalized information regarding Pencom recruitment and hiring services, please e-mail staffing@pencom.com. One of our account manager will contact you shortly. Send us your resume to career@pencom.com. Accepted formats are HTML, Microsoft Word, or Plain Text. Your information will be kept strictly confidential. We will not submit your resume to our clients without your prior consent. If you wish to be contacted by a Pencom recruiter or have questions about our career placement services, please call one of our offices. © 2019 Pencom Systems Incorporated. All Rights Reserved.